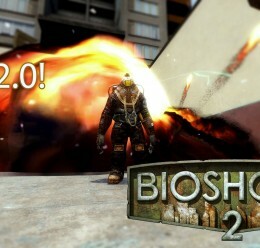 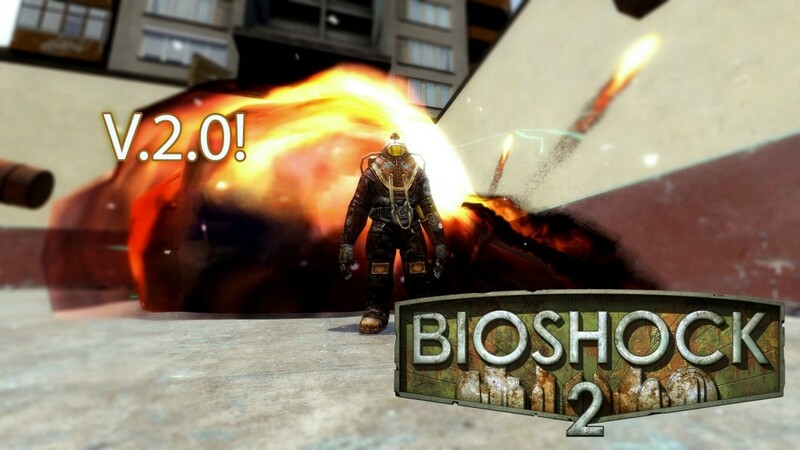 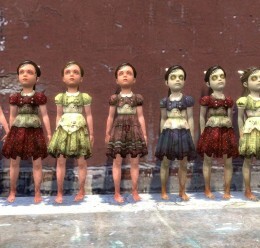 v. 2.0 of Ported Bioshock 2 Ragdolls! 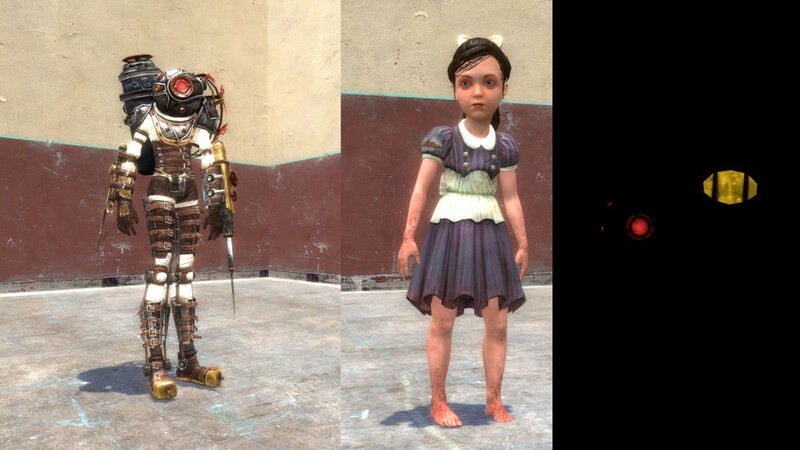 All Informations in the Facepunch Thread and in the readme. 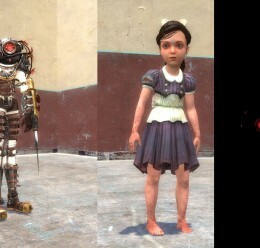 The first version just includes Subject Delta, I keep updating this. 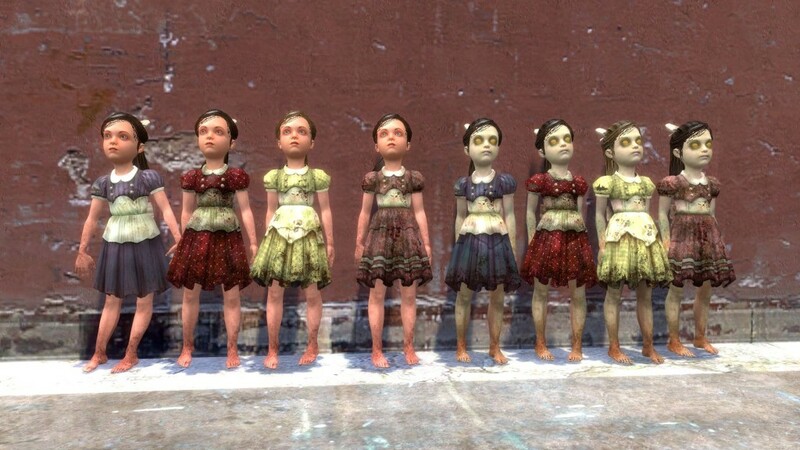 - Ported Little Sisters with 4 different skins for dark and clean Little Sisters!